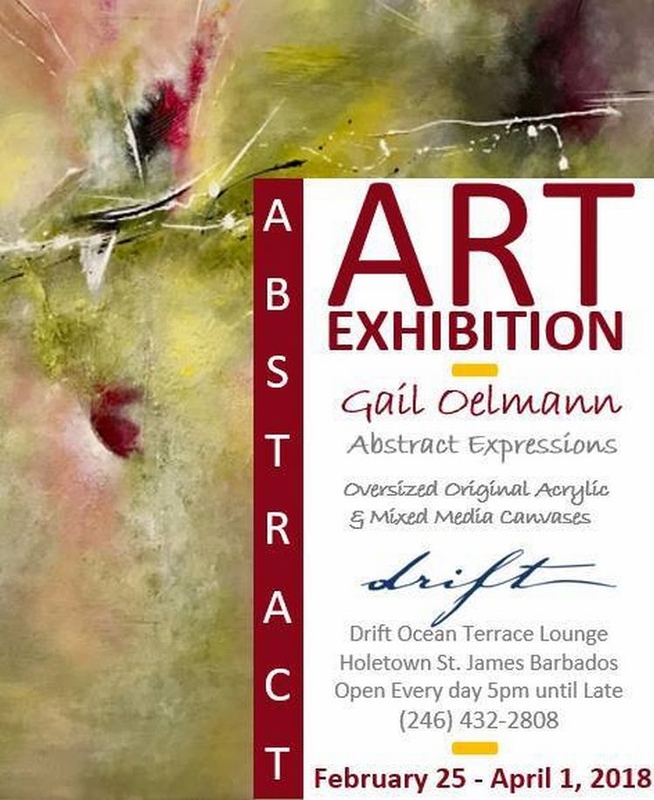 Abstract Expressions is a display of artwork using oversized original acrylic and mixed media canvases. Exhibition ends 1st April, 2018. 5:00 pm until .... every day except Monday.